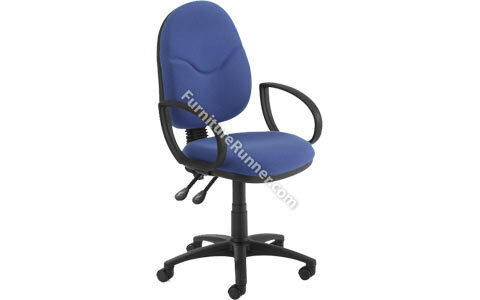 A unique operator chair with a posture design and quality usually associated with higher value models. Features complementary outer back and base detail and back height adjustment. The Adlington is a superior chair in its class. Comes complete with A2 fixed arms.